We have 15 years in this business. 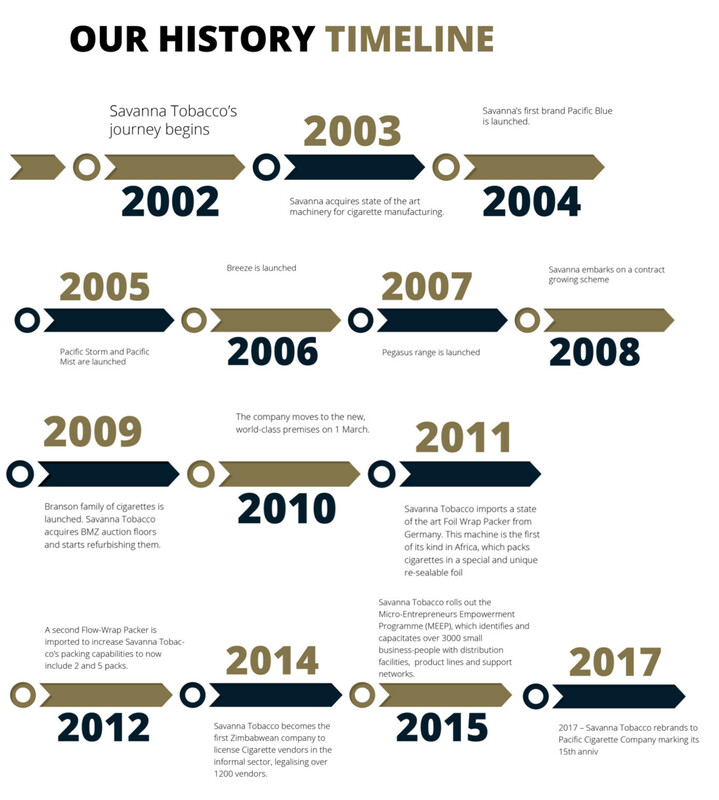 We pride ourselves on being the manufacturer of Africa’s finest cigarettes. We are renowned for our experience in delivering quality, innovative brands that are tailored for the unique needs and requirements of our global consumers.